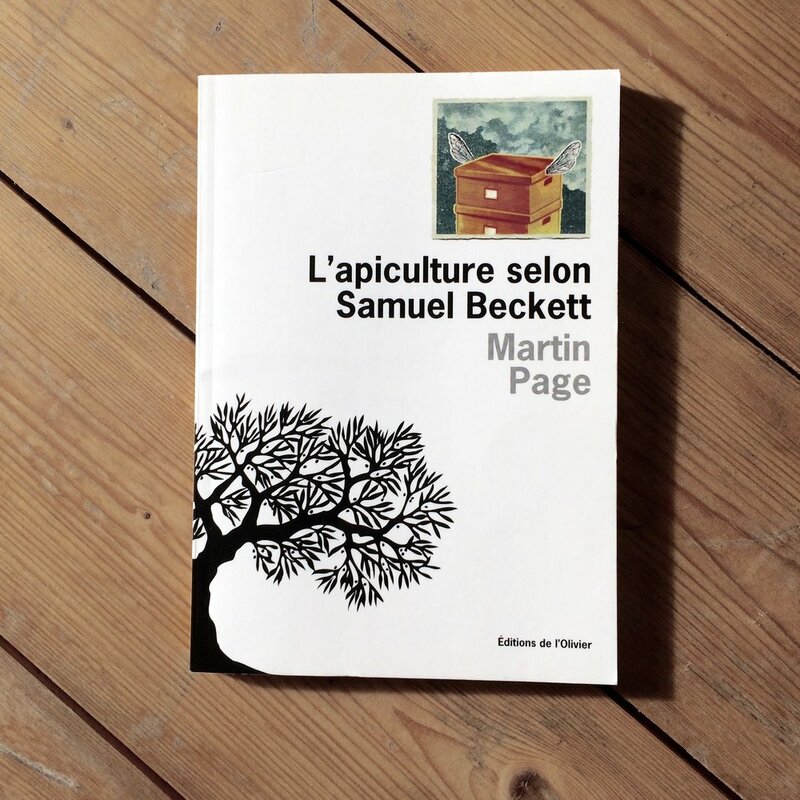 One summer in Paris, a young doctoral student of anthropology is hired by Samuel Beckett to help him sort out his archives. This improbable meeting inspires him to keep a diary of the experience. The outlandish, mercurial Beckett he discovers—a hot-chocolate-loving beekeeper with an extravagant wardrobe—is far from the austere character he imagined. Together they set about spiking the boxes of archives with an array of improbable objects and documents to confound and disorientate future researchers. Meanwhile, Beckett finds himself advising from afar the idealistic director of a Swedish prison production of Waiting for Godot. This quirky novel is a reflection upon the image of the writer and their literary heritage. Martin Page skillfully employs the playful and absurd to critique the veneration afforded to “great” artists and how it can come to obscure the key thrust of their work. Martin Page was born in 1975 and grew up in the Paris suburbs. His first novel, How I Became Stupid, was a massive critical and commercial success. He has written half a dozen other novels, eight books for children/YA, as well as essays and short-stories. His books have been translated into over twenty languages. His novel La Disparition de Paris et sa renaissance en Afrique won the 2010 Prix Ouest-France Etonnants Voyageurs.